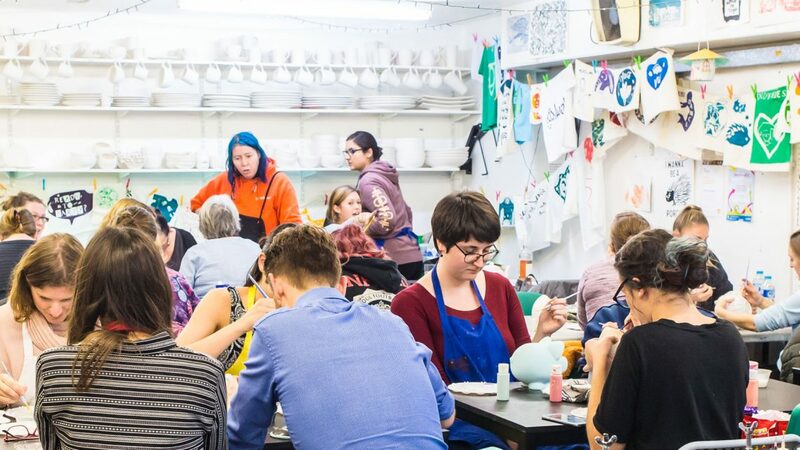 We are an independent art studio based in Guernsey offering a wide range of interesting, enjoyable, affordable courses in arts, crafts, textiles, ceramics, printmaking and many others. Pop in anytime during our opening hours to paint your own pottery, we have over 300 items to choose from starting at only £6. We currently stock products from over 40 local makers/creators, so shopping at Iris & Dora is the ultimate support local experience.